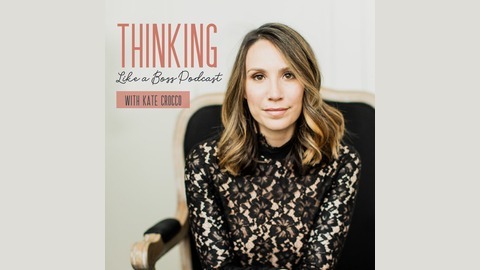 Welcome to Thinking Like a Boss-- the podcast for lady bosses who are ready to turn their limiting beliefs into limitless opportunity. 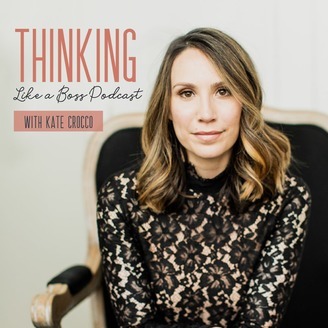 I am your host Kate Crocco confidence + mindset coach for female leaders. We will be hearing from women who have turned their fear to faith, wounds to wisdom, their pain to platform. Each week you will walk away feeling lighter and ready to take on the challenges before you. Are you ready? Let’s go!